Step 1 – Call for help! Too much laundry and not enough time in the day. Yeah, we know about that pile in your wardrobe. And the one in the corner, too. Here’s where we can help. 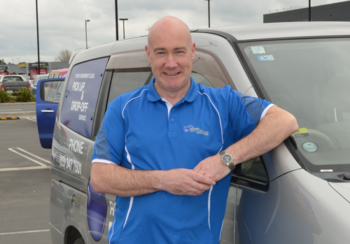 Your friendly Rolleston Drycleaning driver will take them off your hands! Just give us your laundry and let us know about any special instructions. Then sit back and enjoy your freedom. 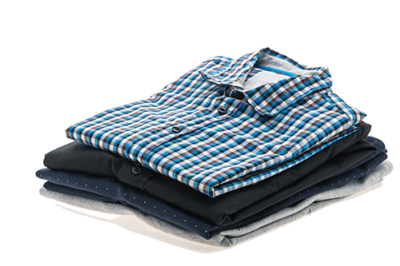 Clean, folded clothes that smell as great as you’ll feel. 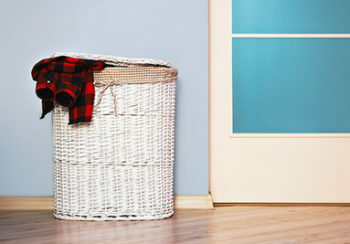 We’ll drop your fresh, spotless laundry at your home or workplace whenever you like. Nothing could be simpler. Just set up a weekly, biweekly, or monthly pickup and delivery, and we’ll keep right on making your laundry problems a thing of the past. Too much laundry and not enough time in the day? 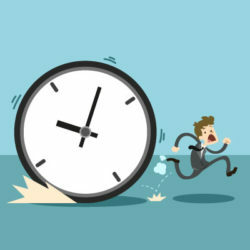 It’s time to call Rolleston Drycleaning on 03-347 7601 or contact us and we’ll get you all set up for your first pickup.